Howdy Ho! Looking good here! Day not so good... but what the hell! Still on this side of the grass, and there are things to look forward to! Thinking of lost friends, these days. Yeah, they thin out rather quickly as you get older. Yeah, 74 in three weeks and feeling every day of it. 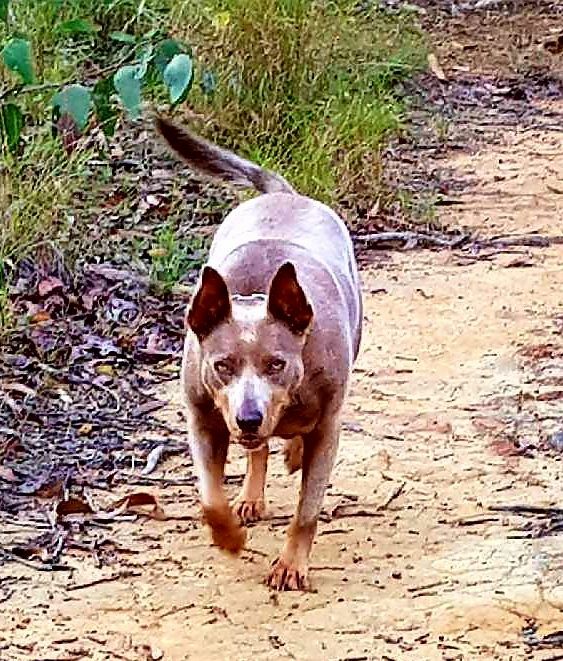 Been going out in the bush every morning with the dog doing what I call the big loop, a bush track that is a pleasant walk. Every time the dog gets about 200 yards out in front of me she turns around and comes back to see that I haven't gone into cardiac arrest. 6C this morning and the dog want's to get a move on, but this old fart wants to find a log to sit on for a while. It's really funny how, considering we (down here) have official start of winter this week, the morning (/night) temperatures have drastically dropped from Sun/Mon night. It's almost like someone threw on a ''winter is here' switch on. Yep, I'm not enjoying the cold winds either. We have warmed nicely here, but the storms and tornadoes have as well. Howdy Rats. How is everyone doing these days? Generated in 0.155 seconds in which 0.137 seconds were spent on a total of 14 queries. Zlib compression enabled.